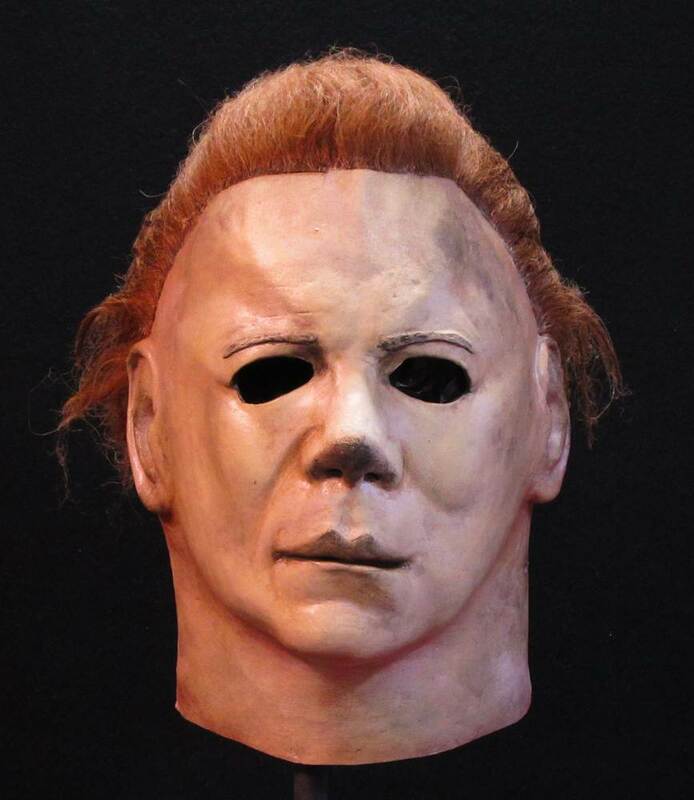 The Official Halloween II Michael Myers mask was sculpted by Justin Mabry and was based on numerous screen shots from Halloween II to make it the most screen accurate Michael Myers mask ever released. 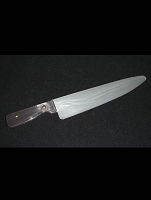 Hello to Halloween azylum's team, I've good received my order, I thanks you for yours rapidly of your send. I'm very Halloweens film's fan, the mask is a very good replik, I will to say it's a work of Art of very good quality. Your customers are beautiful. I reiterate my thanks and said you see you later!Cédric. Really cool mask!! I had another mask that I purchased back in 2006 and it costed me about the same amount of money but was nowhere near accurate as this mask was. If you're looking for a great Michael Myers mask without going the route for a $200-$300 this is the mask for you. Very well made and may I say that everyone who comes in my room and sees it says "makes the room feel totally creepy" lol By the way I also purchased the mask display stand as well and it goes perfect w/the mask!! 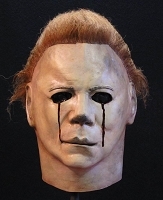 I ordered this mask hoping to add a michael meyers figure to my halloween yard haunt this year. Mask arrived yesterday and it's perfect. Very authentic and appears to be well built. Hair is realistic and just hoping it holds up to the weather. I wanted an authentic looking Michael Myers mask and I found it! The ones in my local stores look horrible, and they are still charging $30.00. The only negative thing I could find is a little bit of the hair came off when I tried it on, and wore it a few minutes but I will have to see what happens when I wear it for 4 plus hours on Halloween. I will be touching up the nose,the shading is a bit much.Great mask for the price. Best Michael Myers mask I have ever seen! Way better than all those paper magic and don post mask. And fast reliable shipping too.